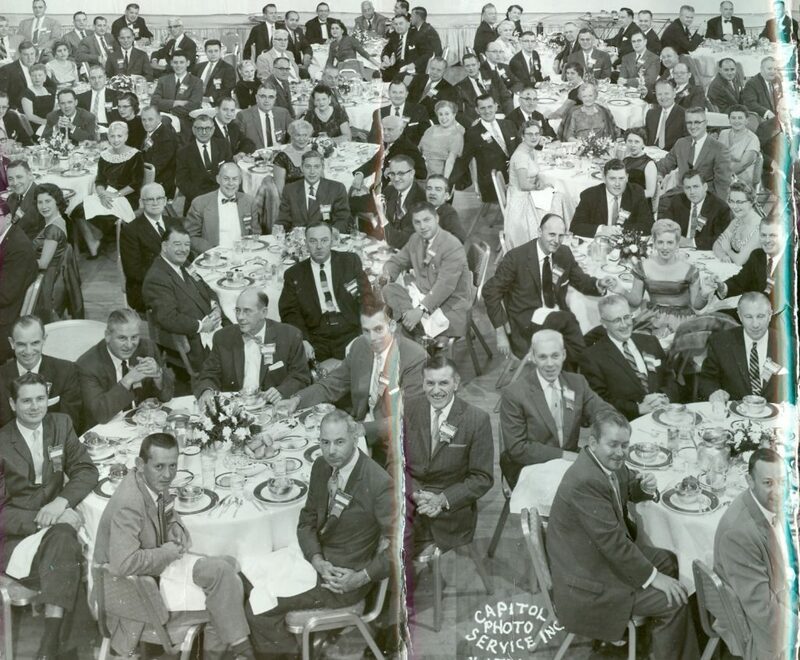 The Metal Decorators held their first meeting as the Metal Decorating Association in Brooklyn, New York on August 14, 1933. The initial meeting was attended by a few decorators who were in the Northeastern section of the United States. Within a year’s time, the enthusiasm grew so much that decorators from across the United States were eager to join thus creating a national scope which lead to the formation of the National Metal Decorators Association in 1934. The Association held its first convention in 1935 to promote the industry; since that time, the association has continued to grow to include members from more than 30 countries worldwide. For sixty years the membership was exclusively for metal decorators and in 1994 the Association voted to expand the membership to include suppliers of products, services, and equipment utilized in the metal decorating process resulting in a stronger and better informed membership. In 2019 the IMDA became the IMDPA -International Metal Decorating & Packaging Association- changing its scope to include can making and metal packaging as part a mission to bring the latest technology and information to our membership.